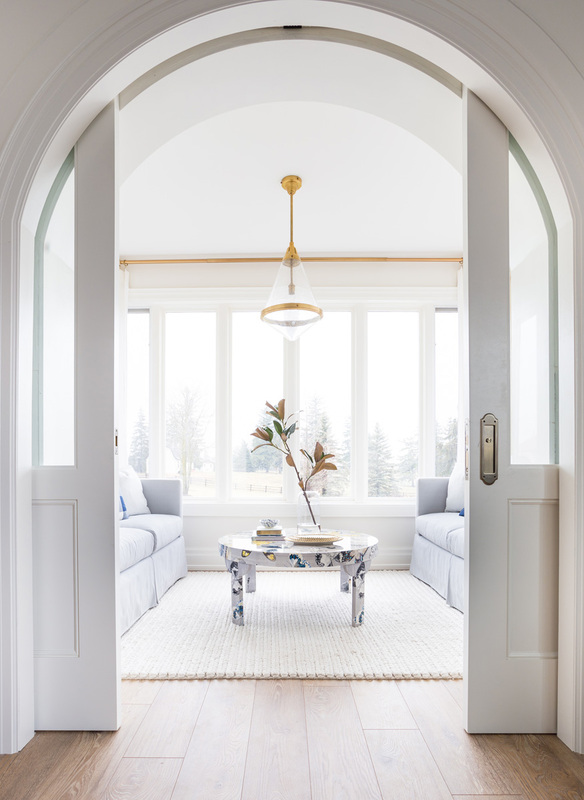 Absolutely in love with this room redo by the talented team at Coco and Jack. 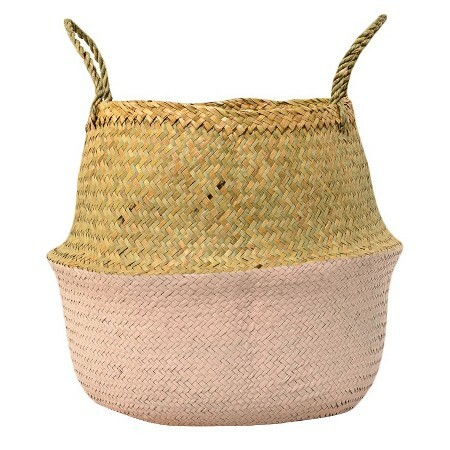 So excited I just ordered this blush belly basket for the playroom! It comes in other colors too! I turn 30 this summer (eek!) and we are planning a trip to Charleston, South Carolina, to celebrate. I've not been there before, so I would love recommendations. 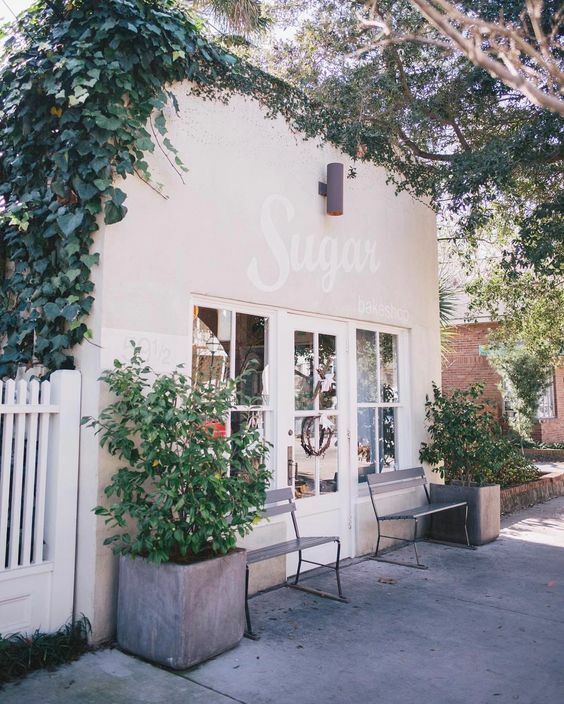 On my list so far: exploring the historic downtown by walking tour, touring the gorgeous Lowndes Grove Plantation, treating ourselves at Sugar Bake Shop (pictured above), seeing Rainbow Row, and shopping and people watching on King Street. What else should we do? We are hoping to also spend quite a bit of time on the water, probably even staying somewhere on a nearby beach. Any suggestions? And a day trip to Savannah is on my list too, as we spent a half a day there for our first anniversary and I absolutely fell in love! (You can take a trip down memory lane and see those very old posts here and here) Any more suggestions that should absolutely be on the list for Charleston? Obsessing over every detail in this breathtaking nursery tour. Of course I had to do some cyber stalking and found the uber-talented mama who designed the space is Raewynn of Olives and Belle. You can also find her beautiful Instagram here. You guys were loving the blush tulle skirt I featured in my Valentine Gift Guide, but apparently the one I linked was sold out - so sorry about that! Here is the exact one I own and wore in our one-year photo shoot. I love it! After looking at this week's picks, apparently blush is the color theme for this week haha! Completely on accident, but I suppose it's that time of year : ) Have a great weekend, friends! Did You Know You Can Shop TJ Maxx Online? !